Home Columnists Leapy Lee Honestly, give her a break! Honestly, give her a break! 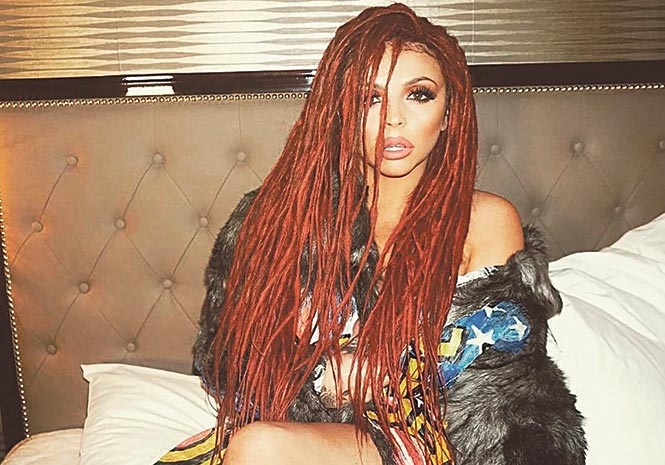 JESY NELSON: New hairstyle causes backlash. My God. What had she done? Nicked a Massai make-up box? Pilfered a Pyramid? Wrong, it was much worse than that! Apparently, objections had been raised because the Little Mix member had – wait for it – chosen dreadlocks for her new hairstyle! Yep, for just a millisecond the world suddenly stopped spinning. You really couldn’t make it up. Unfortunately, although intelligent, clear-thinking human beings consider accusations of this calibre utterly laughable, many don’t. In fact, through social media, this young lady was subsequently the recipient of a whole deluge of racial hatred and threats. If ever there was a glaring example of reversed racism, this was most definitely it. Normally, one never gets to see the petty-minded pillocks who come up with these diatribes of nonsense, but I actually switched to Sky News during the week and lo and behold one of them was sitting there. Er… What? Hold on a minute. If there’s one problem that is often the bane of people of African descent it’s their hair. The girls in particular, spend fortunes on wigs or having it straightened. Many have it dyed blonde. I don’t hear any white Europeans screaming racism or ‘cultural appropriation.’ The whole sorry diatribe is ridiculous. Beau Brummel invented the suit and tie. In that case just about the whole of the planet is ‘offending’ the British culture. It’s all nonsense of course. Merely more stirring by the trouble-making minorities who infiltrate our societies like plagues of vindictive virus. If I had my way people like this would be arrested for stirring up racial hatred. The thing that always baffles me is that if these people hate western society and culture so much, why on earth do they live in it? Can you imagine living in an environment you despise and where you are utterly miserable? No wonder they never stop moaning and whinging. Anyway, I have good news for them. According to the revered Oscar Wilde, far from being an insult, imitation is the sincerest form of flattery. S’there. 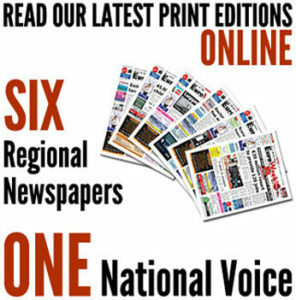 Delighted to see the teacher who was accused of ‘misgendering’ a female pupil by referring to her as a girl, is suing the school on the grounds of discrimination and constructive dismissal. The teacher, who is also a pastor, stated that the school had systematically and maliciously breached his human rights. Chances of winning? Don’t hold yer breath. Many Happy returns this week to my old mate Jess Conrad. Look out for him in his new ITV series starting any day now. Hang in there JC, not many of us left!